Learn about your personal DiSC style and how to create more effective and productive working relationships. The profile helps anyone understand and appreciate the styles of the people you work with. 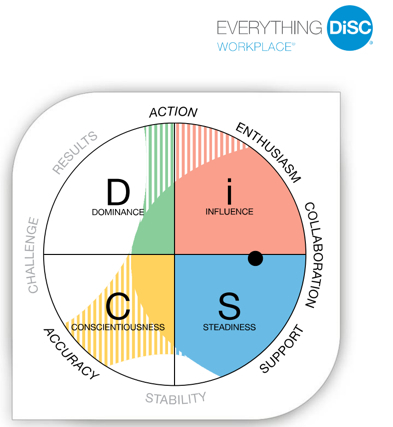 Learn about your personal DiSC style and how to create more effective and productive working relationships. 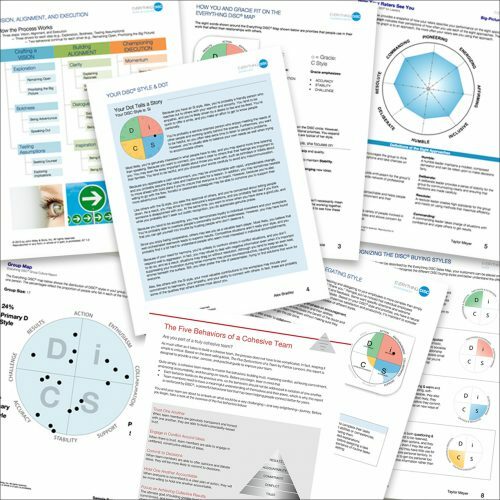 The Everything DiSC Workplace® can be used with everyone in an organization, regardless of title or role, to improve the quality of the workplace. The profile helps anyone understand and appreciate the styles of the people you work with. 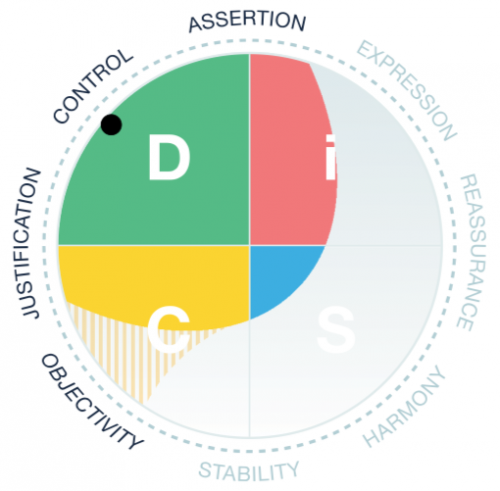 The profile uses the third-generation of the DiSC® assessment—a research-validated learning model—to create a highly personalized learner experience. The profile is workplace-specific with in-depth information, including tips, strategies, and action plans to help anyone become more effective. Learn to create strategies for overcoming challenges when working with people of different DiSC® styles. The result is more effective and productive working relationships!